In the 21st century, hacking is something to fear, which means using one password for all of your services is a bad idea. 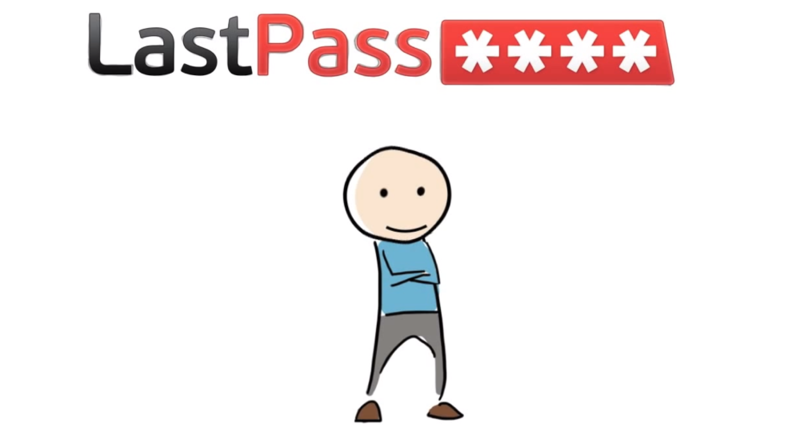 Fortunately, secure tools have sprung up allowing users to create and store complex passwords for different services, LastPass being one of the more prominent ones. Today’s update allows Android users to automatically fill in logins for apps and Google Chrome. Using the accessibility functions found on Android version 4.3 and higher for Chrome, LastPass is able to conjure a box allowing users to autofill password information. Those insane passwords you generate through LastPass can finally now be used on mobile without a heck ton of memorization — it doesn’t get much simpler than that. The update also sports bug fixes and allows users to use PINs up to 12 digits long, if any of you were into that sort of thing. And for those of you who are unfamiliar with the app, it is available as a free 14-day trial and will run you a dollar a month henceforth. Also, keep in mind that to use the new feature in apps, you must be running an Android version Jelly Bean or higher, and for the Chrome feature Android 4.3 plus.